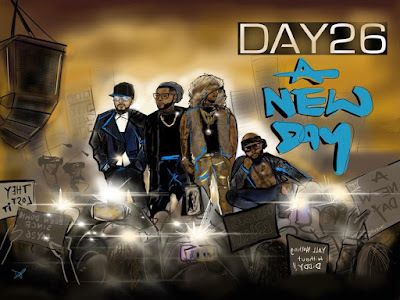 R&B/Soul Supergroup Day26 took to Instagram to announce their upcoming EP, A New Day. 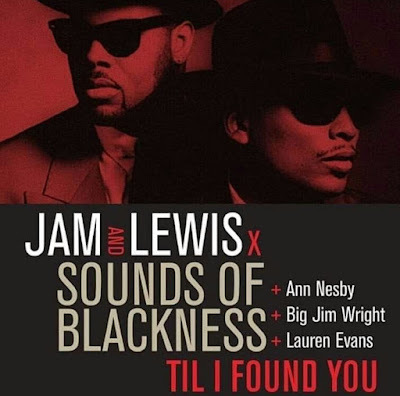 The 6-song EP follows after their 2014 EP, The Return and will be available October 3rd on all digital music platforms where music is purchased. Pre-order A New Day HERE!